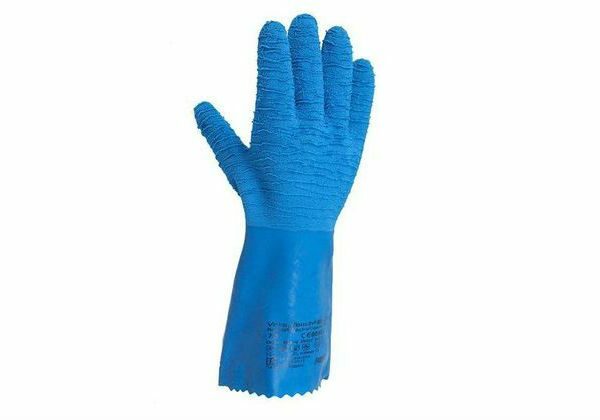 Ansell blue gloves offer high flexibility and excellent dexterity. 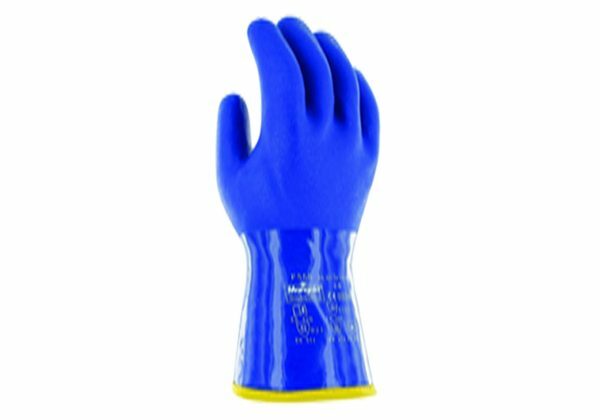 They provide a good grip in both wet and dry environments due to the crinkle finish. 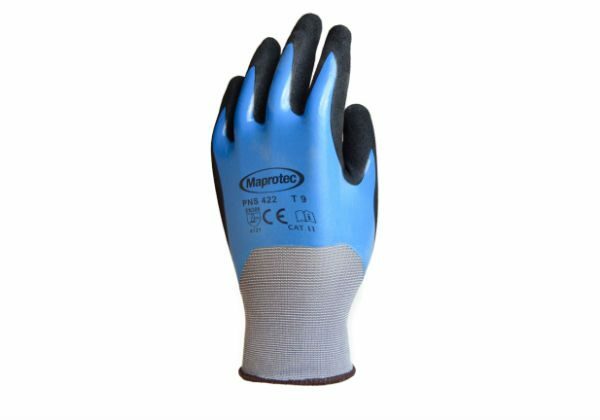 There is a wrinkle natural rubber latex coating on the hand and a smooth coating on the cuff. Available in sizes 7 – 11 (S – XXL). 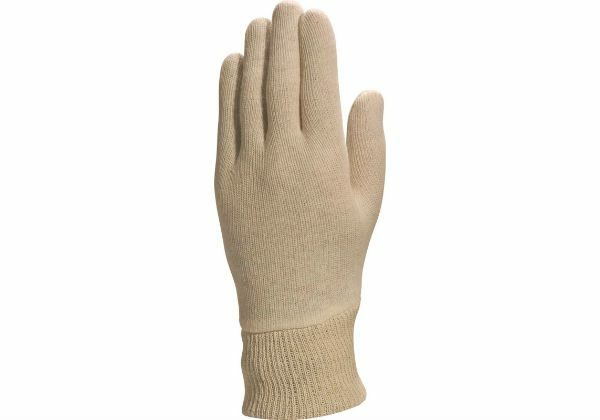 Minimum order is 6 pairs.